View the full line up there are including a few major UK artists. 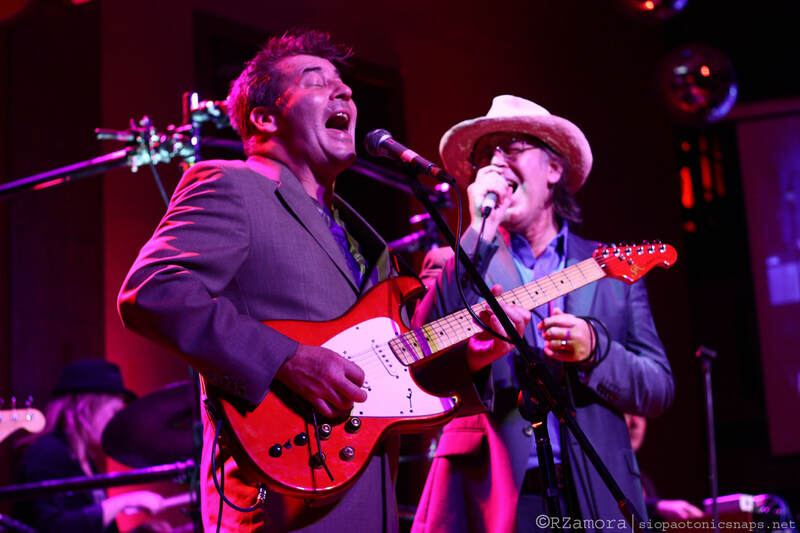 View reviews and pictures from last years Sodfest! 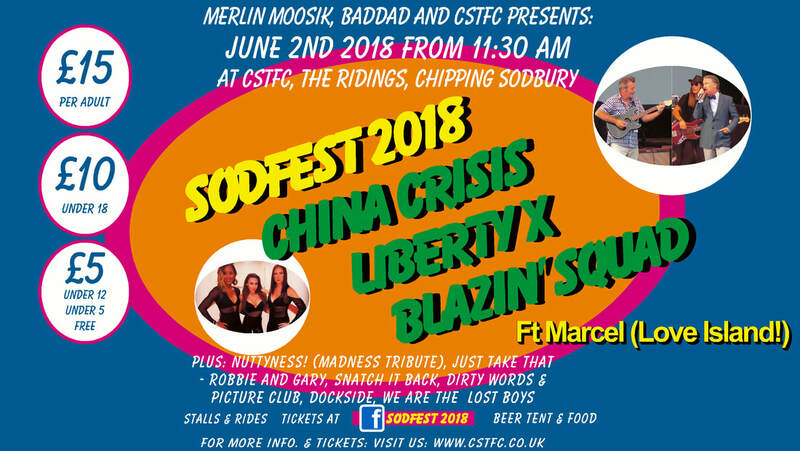 WIN SODFEST TICKETS WITH THE YATE AND SODBURY VOICE!